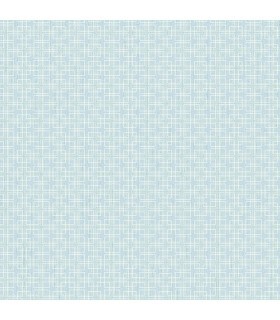 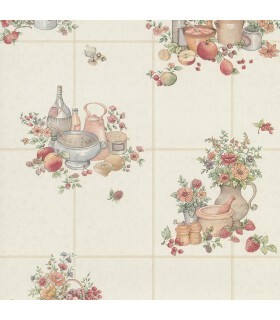 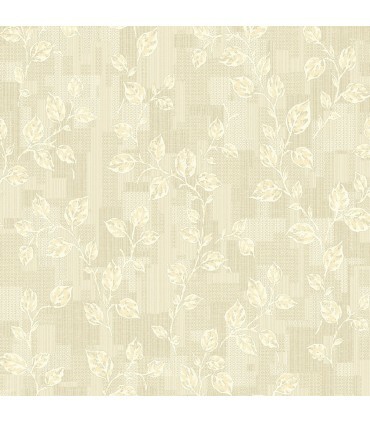 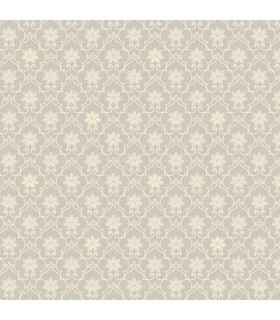 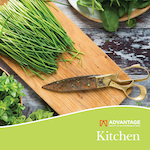 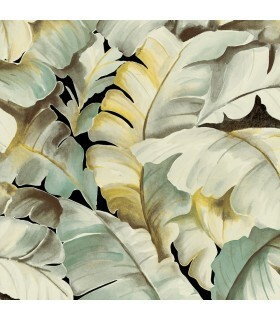 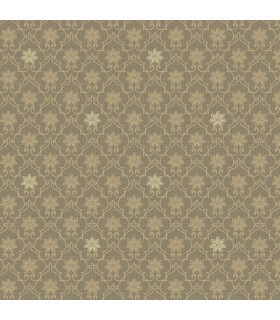 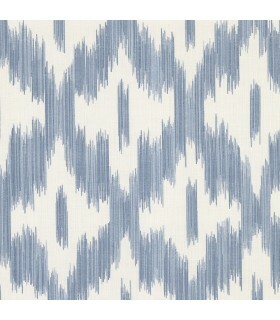 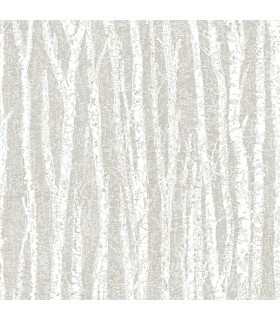 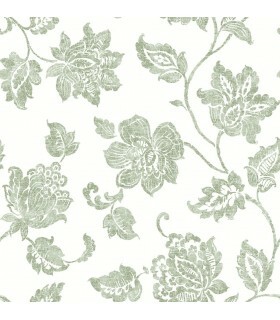 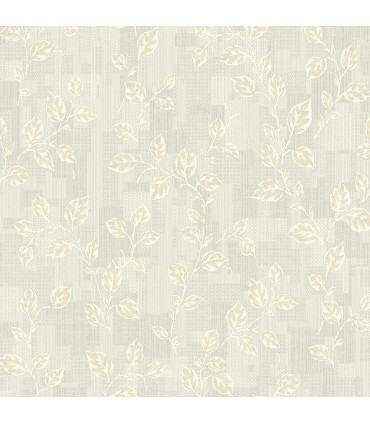 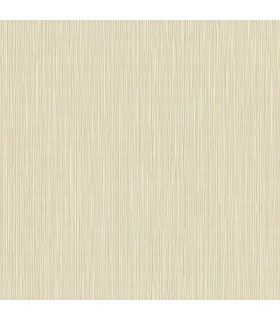 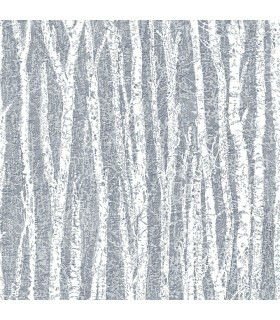 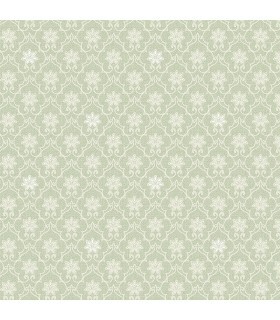 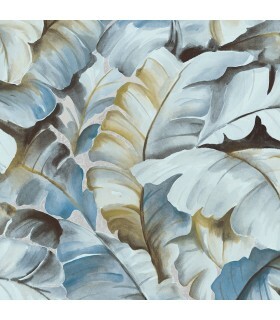 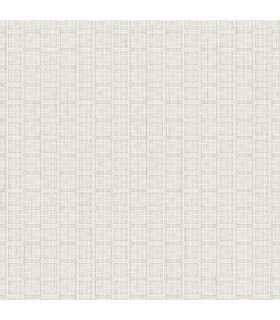 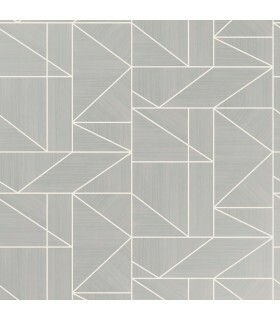 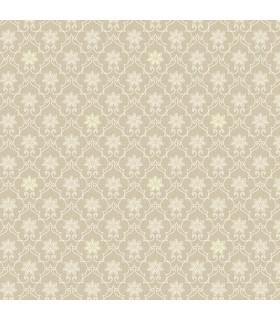 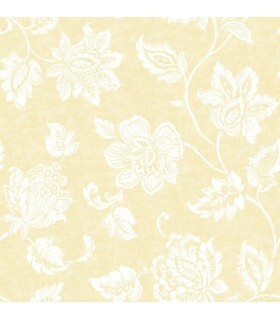 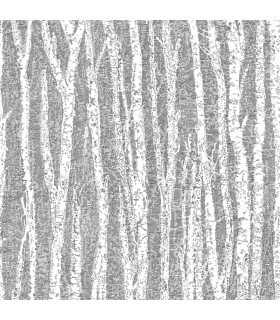 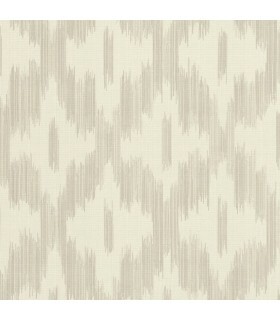 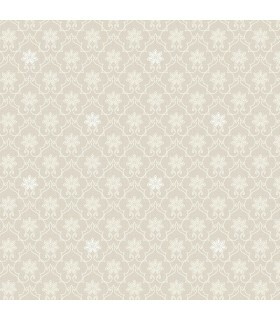 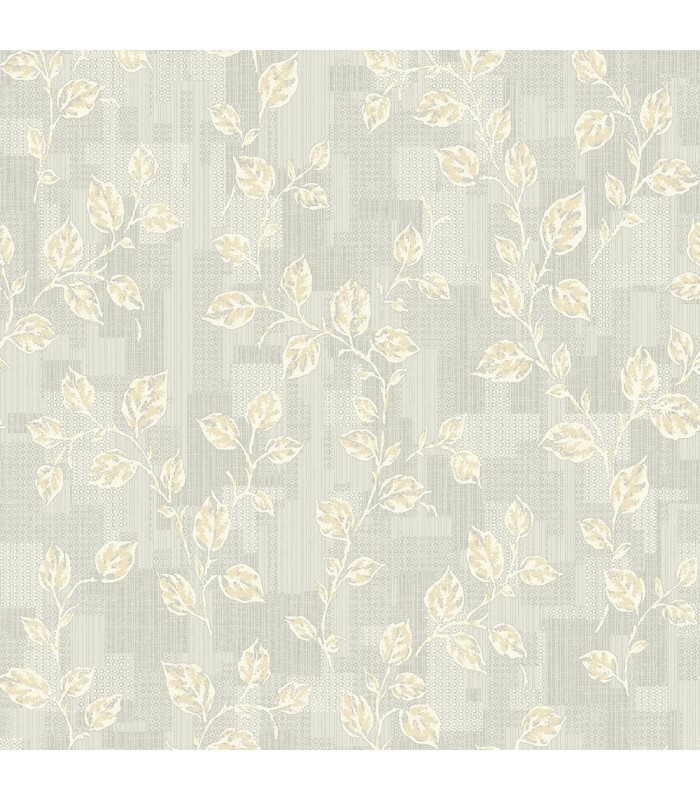 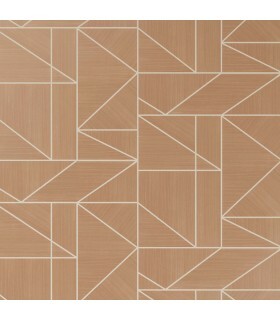 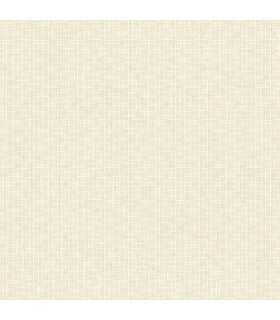 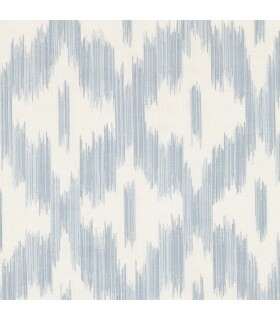 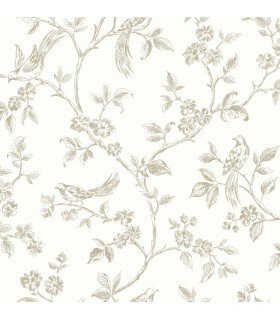 With the appearance of fabric and a light grey hue, this wallpaper has an organic style. 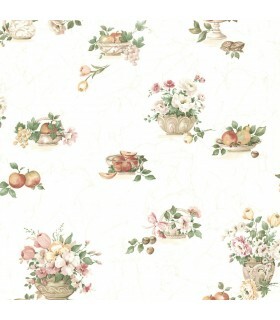 Curling cream vines loop across a patchwork background featuring striped and spotted prints. 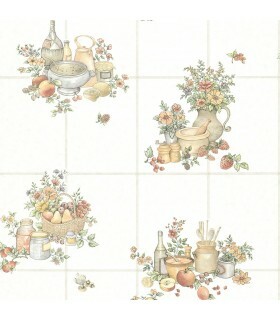 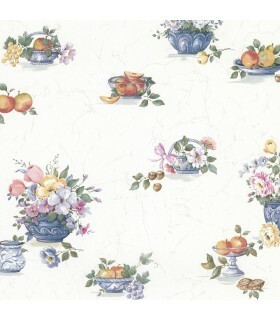 Child is an unpasted, non woven wallpaper.